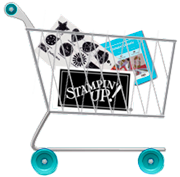 Today I have a Little Miss Muffet Stamps card to share! I know it's not back to school time right now but I just loved this digi, Polka Dot Pals Lanthe, and just had to color her up!! I just adore her long hair!! 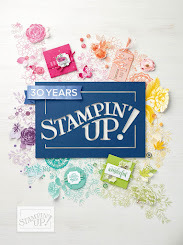 Don't forget the Little Miss Muffet Stamps Challenge going on right now! Anything Goes--how easy is that!! Find all the details HERE!! Have a happy day and thanks for stopping by! 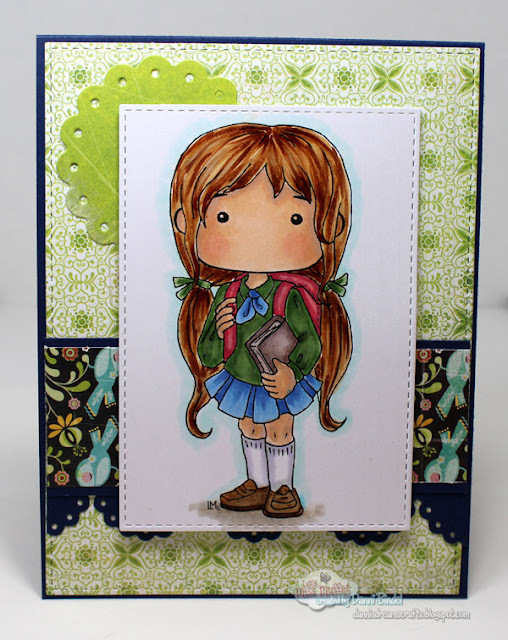 Oh she is cute Danni....no complaints here that you made a card that is a back to school card....it's way too cute!